If you’ve ever worked in an office, you’re probably familiar with the siren’s song of the vending machine. Unfortunately, this temptation is not unique to the corporate world. As a stay at home mom, I face snack time every day. 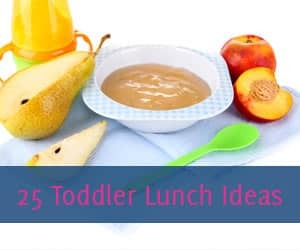 While I’d prefer my little one to stick to fruits and veggies at snack time, I’m not completely delusional. He’s not going to (willingly) make healthy choices 24/7. No one does. 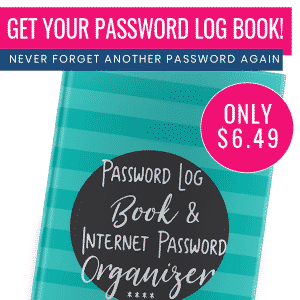 With that in mind, I like to keep a stock pile of indulgent bite-sized snacks where you can eat one or two and feel like you got a special treat. My latest find? 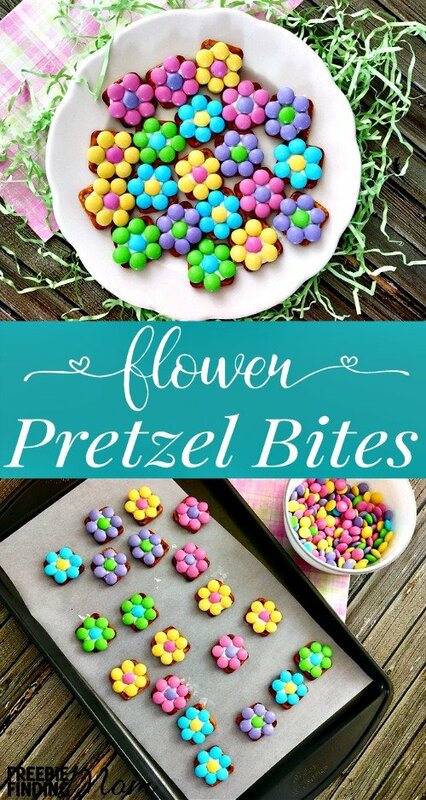 This pretzel snack recipe for “flower bites”. This pretzel snack recipe combines salty, crunchy pretzels with sugar and sweet chocolate for an irresistible combination. Plus, they look like little flowers, so they’re the perfect spring snack, right? 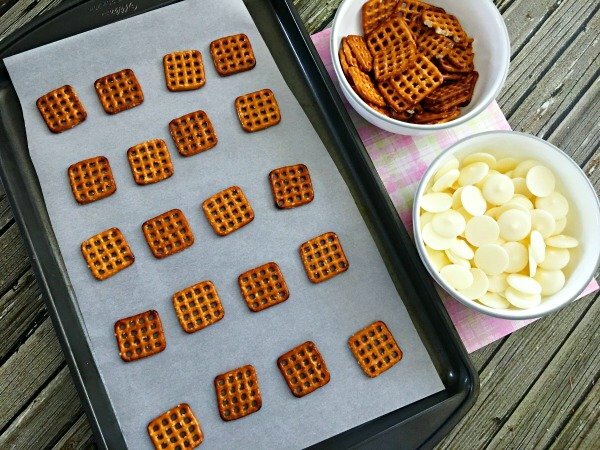 I like this pretzel snack recipe because it’s quick and controllable. What I mean is I can make as few or as many flower bites as I’d like without too much fuss. 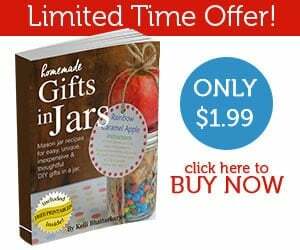 Being able to easily control how many I make allows me to stick to my healthy eating goals because there aren’t just tons of pretzel flower bites calling my name! 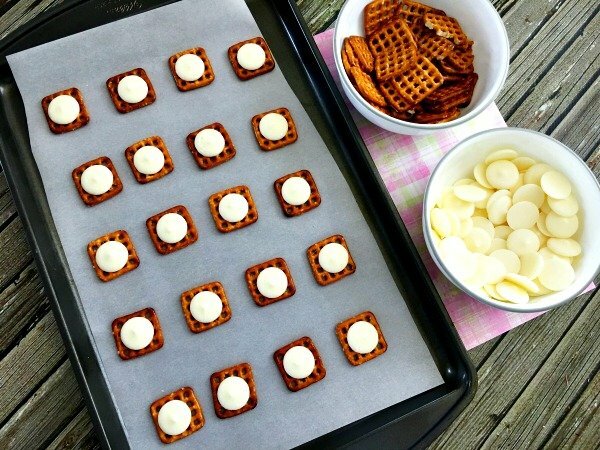 This pretzel snack recipe is also great for parties. They’re super cute, easy, and will hold together pretty well so make a batch of this spring snack for your little one to take to school and share or for your next office carry in. I’m sure they’ll be a hit! 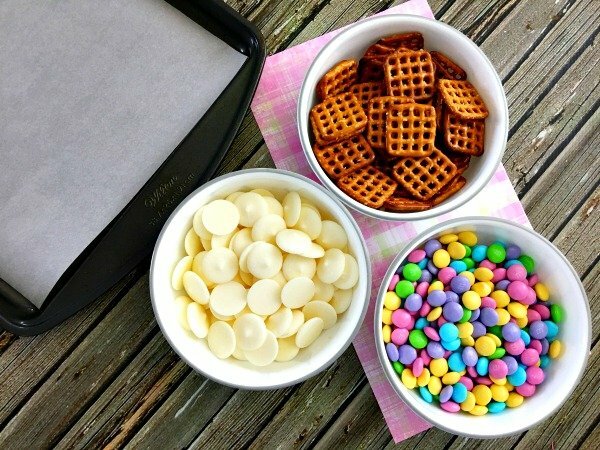 Tip: While this pretzel snack recipe calls for pastel M&Ms, there’s absolutely no reason you couldn’t use any variety of M&Ms. 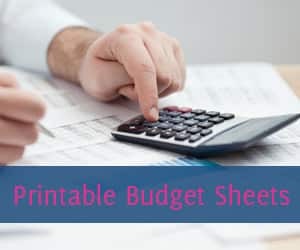 To save money, go for what’s on sale! 3. Place pretzels on parchment paper. Note: You can use as many pretzels as you want, as long as they are in a single layer, because they will not expand like cookies. 4. Place one white melting candy onto each pretzel. 5. Place pan in the oven for three minutes or until candy has melted. 6. 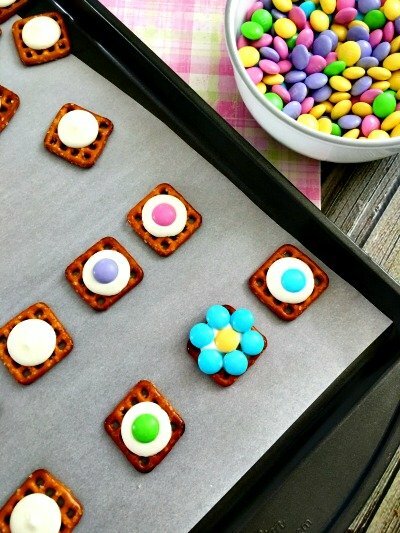 Take pan out of the oven and place an M&M in the center of the melted chocolate on each pretzel. 7. Place 6 M&Ms of another color around the center M&M. These are the flower petals. 8. Place pan in the fridge for about 15 minutes or until chocolate is cool. 9. Enjoy this tasty spring snack! These are so fun! Love the colors! So easy too! How do u store these? 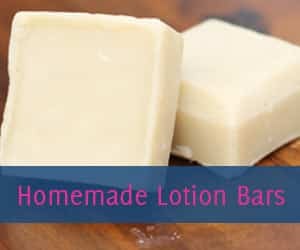 In the fridge or on the counter? Has anyone tried this in the microwave? Some of pretzels burned in microwave before chocolate melted. Staying with oven and can do more at once. So cute! 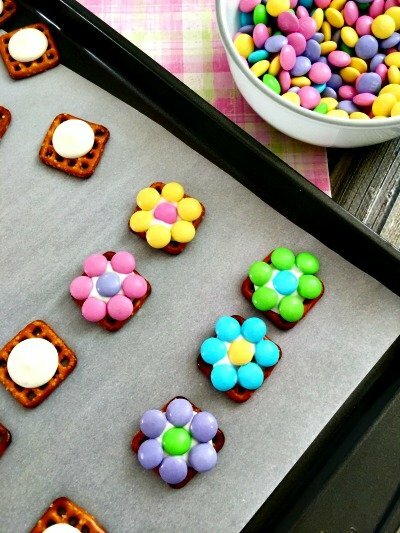 So cute and easy but instead of candy melts, I will try peanut butter and/or Nutella. I love Howe colorful these are! 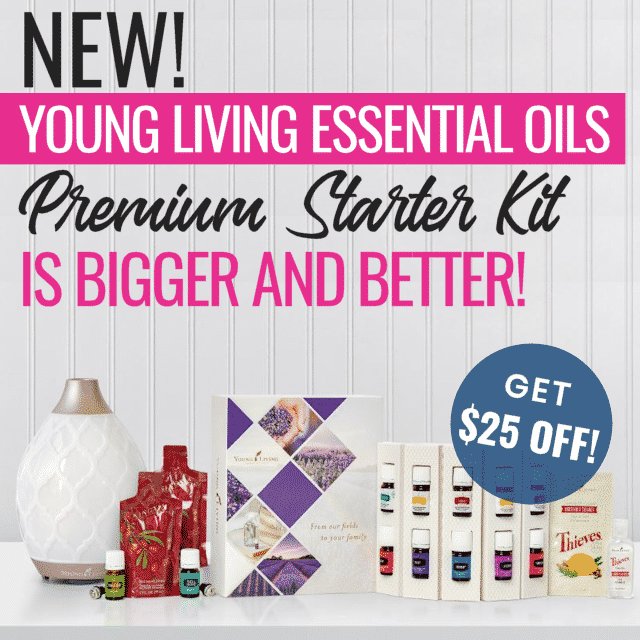 So per the for spring and Easter. Rolos would be great with these instead of the white melts too. Pretzels can burn in microwave before chocolate melts. Oven best cuz you can make more at a time. Do you think these could be put in the freezer till a party? How long do they stay fresh in a ziplock bag? 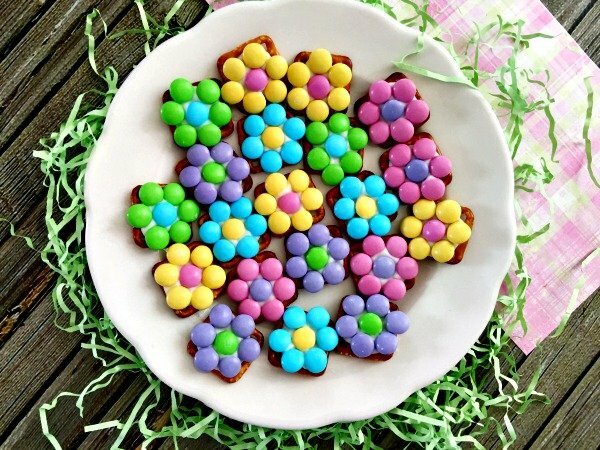 They’re the cutest and prettiest snack for Spring and Easter! Is this regular size M&Ms? Also where did you find these bright color ones?